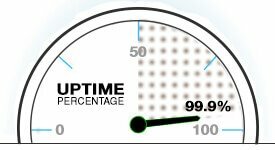 Deploy our servers for optimal performance and work loads. Get a rapid growth in business backed up with our servers. TIER III+ Datacenter with Power Usage Effectiveness (PUE) rating of 1.3! Our USA Dedicated Servers are located three states of USA, Washington D.C, Dallas and San Francisco. We have RAW Dedicated Servers with Power to Customize as per your Infrastructure needs. We offer with three different configurations based on Bandwidth Consumption. 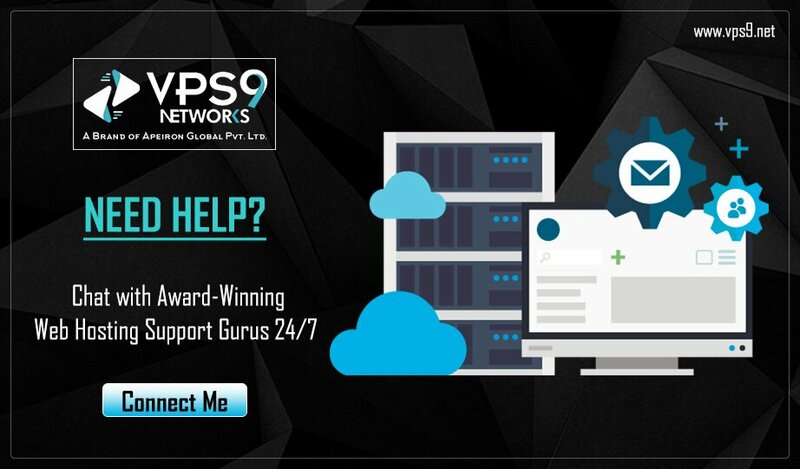 VPS9 offers wide range of choice on RAM, SSD, Hard Drives and Bandwidth Options. You will have total control over the server with full root/administrator access. We have easy-to-use remote control panel, with it you can check bandwidth usage, take server to rescue mode, reboot the server, RDNS Setup. With our 10+ Years in hosting & datacenter Industry experience, you will be in safe hands. VPS9 has personnel available around the clock, dedicated to serving you. We have wide range of Operating Systems to offer you with dedicated server! Around 20+ Linux Operating Systems and All Windows Server Editions are ready for instant deployment. PREMIUM ADDONS With USA Dedicated Servers!! Parelles Plesk(10 Domains) € 10.99 /mo. Parelles Plesk(100 Domains) € 14.99 /mo. Windows Server 2012 R2 Std- € 19.00 /mo. Windows Server 2012 R2 DC- € 117.00 /mo. LiteSpeed Web Server............ € 32.99 /mo. Nginx Web Server............ € 60.00 /yr. All our USA dedicated servers can be customized as per your infrastructure needs. In case you need to upgrade during active usage, with very minimal downtime it will be processed. All USA Servers are available in our three world-class datacenter facilities offering premium bandwidth, experience, speed, and reliability at its best.